It is obviously seen that hair care treatment plays an important role in keeping your hairstyle for the longest time. It is obviously seen that hair care treatment plays an important role in keeping your hairstyle for the longest time. Moreover, with someone usually changes their hairstyle, their hair needs proper hair care after for the next time styling or keep the hair in the best conditions. To eliminate the task in hair care, people tend to apply safe beauty hair tools than the choice in the hair salon. Hair extensions are chosen for the help in bringing the attractive looks and protect people hair from the risk of dull hair. Even some people choose human hair extensions as the Beequeenhair extensions products, which one of the high-quality hair extensions brands, hair extensions are still needed to take care. People often seek for hair extensions to deal with their hair problems as not enough hair length or volume, and the dull hair. Therefore, improve the existing hair conditions is still needed to consider. There are some ways to take care of people hair at home that people can apply to get better hair. One of the needs, when taking care of hair, improves enough moisture. Avocado works well in improving natural hair. 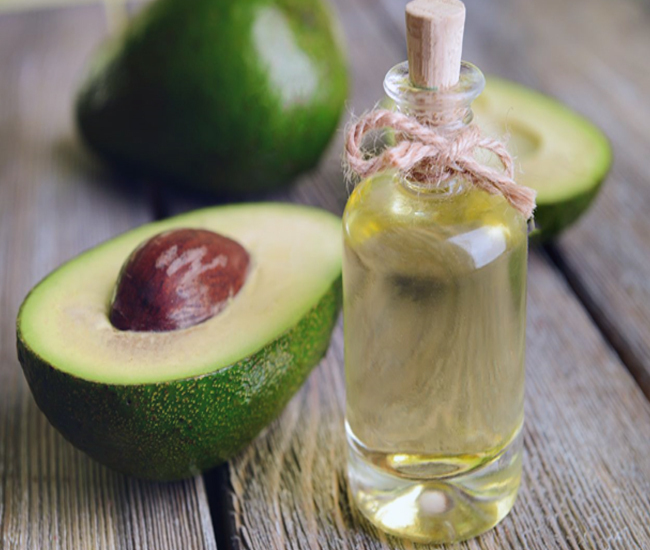 As one of the perfect natural foods, the oils in avocado brings protein which helps people gain smooth and soft hair. People can make a mash with avocado and apply after use hair shampoo. Leave it for 15 minutes then rinse in the cold water. Another choice for people using avocado is adding 1-2 tablespoons of oil, egg yolk or yogurt to get further hair care influence in a natural mask. The second component in natural hair mask for users is coconut oil. coconut oil is great to improve the hair length, especially the thin hair. For the dull hair after applying beauty hairstyle in the hair salon, a tablespoon of coconut oil can apply to the end of the damaged hair. With the combination of olive oil and banana, it can be the awesome natural mask for people hair. You need a banana and one tablespoon of olive oil. Leave the mask for hair and scalp for about 30 minutes. Wash your hair carefully with shampoo and cool water. A new natural hair mask that you can try is the pumpkin and honey. 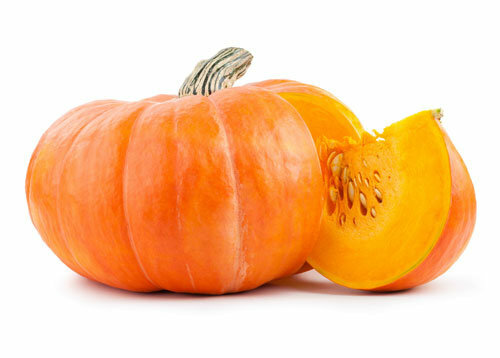 Some people know that pumpkin contains a lot of benefit in bringing healthy food for people. Besides, pumpkin can work well to recover the damaged hair. Need 1-2 tablespoons of honey and a cup of pumpkin and apply the mixture to your hair. Let the mash for 15 minutes then wash under the cool water. In addition, this mask can apply for your face as well. To goodbye the dull hair, sugar can be another choice. Prepare a tablespoon with a cup of water, apply this mixture to the dried hair. Take another choice in natural hair care mask to recover the dull hair. Even with the application of natural hair extensions as Beequeenhair extensions, the care about existing hair is still important. With some natural hair mask, people can alter their choice to get better hair conditions.